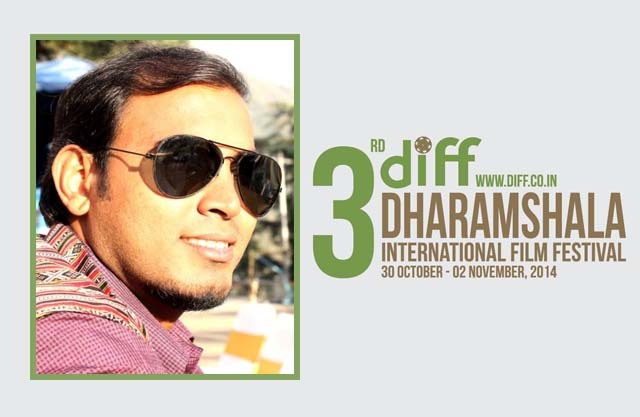 Filmmaker Khanjan Kishore Nath who earlier directed Award Winning Assamese Film Saknoia has been selected for the DIFF Film Fellows initiative. Its a programme launched this year to nurture upcoming filmmaking talent in the Himalayan region. Along with him the Dharamshala International Film Festival (DIFF) has announced the names of four other young filmmakers. The selected fellows are Akee Sorokhaibam from Manipur, Kombong Darang from Arunachal Pradesh, Munmun Dhalaria from Himachal Pradesh and Smanla Dorje Nurboo from Ladakh. The five DIFF Film Fellows were selected from 28 applications by a jury comprising film editor and former Artistic Director of International Film Festival of Kerala, Bina Paul; filmmaker Hansal Mehta, and filmmaker Anupama Srinivasan. The Fellows will have the opportunity to be part of DIFF 2014 and to engage in special mentorship sessions with the jury and attending filmmakers. The 3rd Dharamshala International Film Festival will be held from October 30-November 2, 2014.